Guest blogging about Vampires at Guys Like Romance, Too! Yesterday’s major storm and the resulting damage control made me completely forget I had a blog post up at Guys Like Romance, Too! All part of a month long exploration of vampires in fiction. Do drop in and find out how someone who knows *nothing* about vampires came to write a novel with a vampire as the main character! 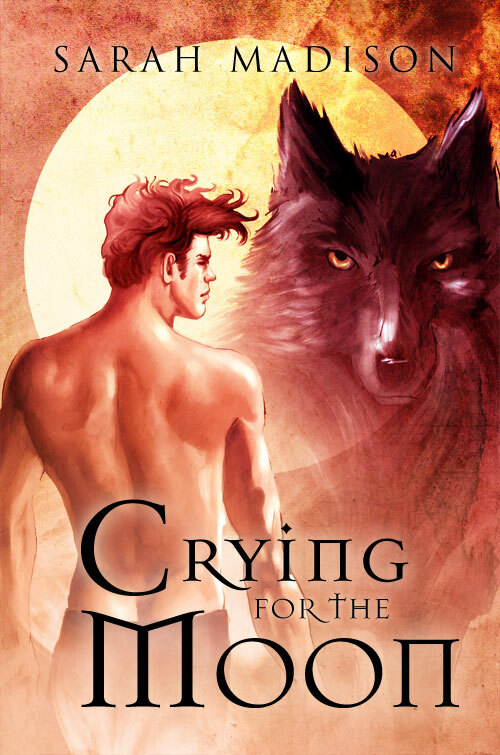 This entry was posted in Uncategorized and tagged guest blog, paranormal, vampires, werewolves by Sarah Madison. Bookmark the permalink.